Hello NLSC! In this thread, I will help you play in MyCareer with a Customized Roster - whether it's my ATGT, 90s NBA by RayHoops1, Medevenx's roster, etc. But first you need to know this. 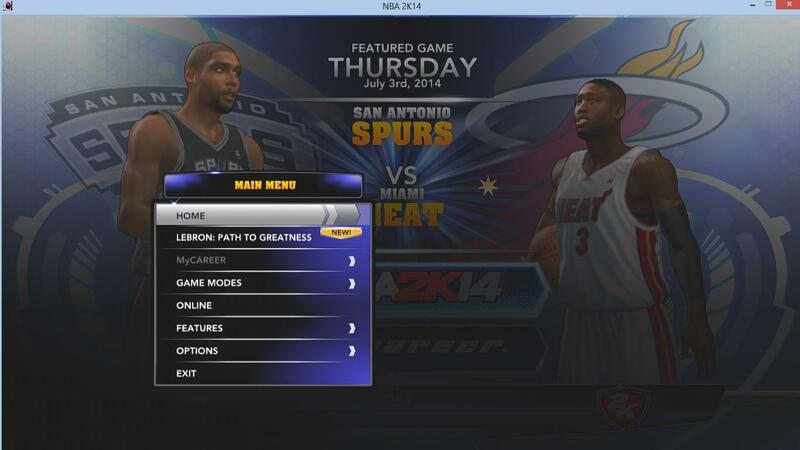 Go to your Saves folder (usually C:\Users\"PC username"\AppData\Roaming\2K Sports\NBA 2K14\Saves). When you install the game for the first time, you can see that you don't have any .ROS file or a Roster File. NBA 2K has this condition that IF YOU HAVE NO .ROS FILE IN YOUR SAVES FOLDER, it automatically runs ROSTER.IFF (usually found in "C:\Program Files\2K Sports\NBA 2K14" [for 32-bit Windows OS] or "C:\Program Files (x86)\2K Sports\NBA 2K14" [for 64-bit Windows OS]). Now, when you update your game, you can see there's a new roster.iff file and sometimes there are no .ROS file. 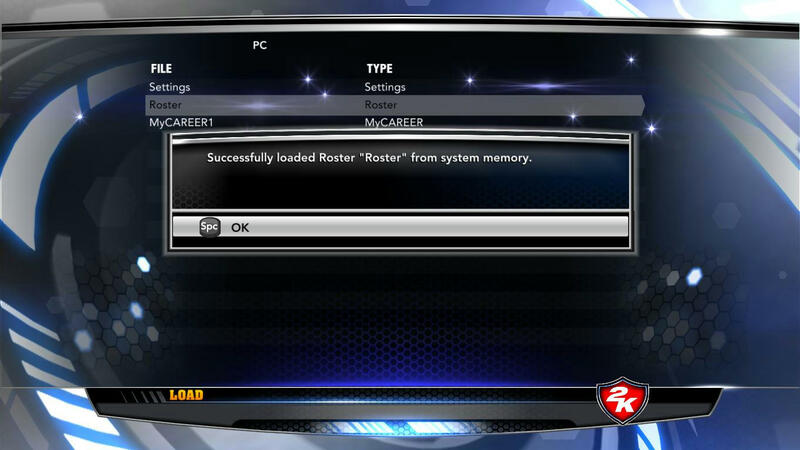 NBA 2K has also this condition that once there is a new roster.iff, this will now load automatically in-game. Then, how can I have my custom roster loaded for MyCareer? 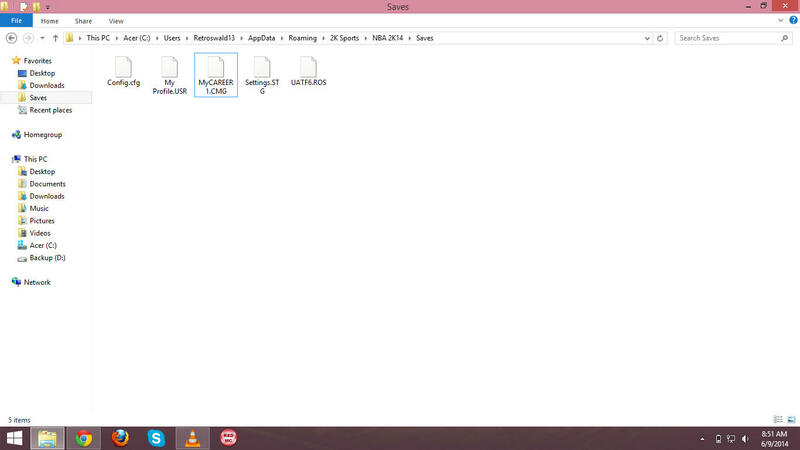 Like the previous games, such as NBA 2K10, the default name of the roster in the Saves folder is Roster.ROS. 1. Go to your Saves directory. 2. Rename the roster you want to load to Roster.ROS. 3. 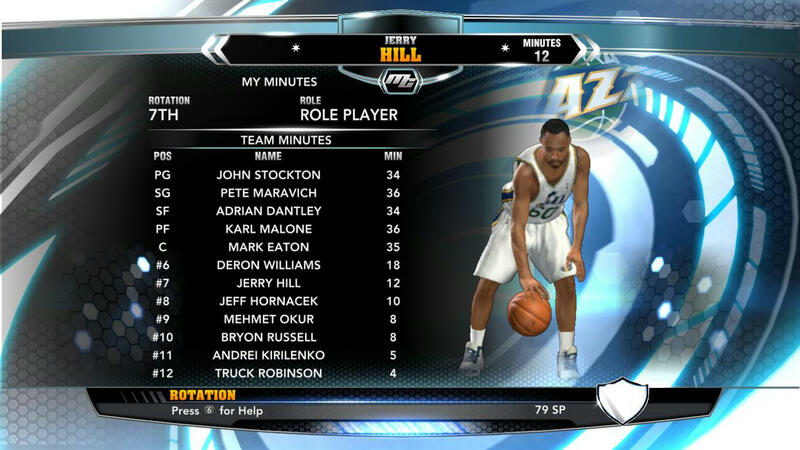 Load Roster.ROS in the game via Options. 4. Start your new MyCareer. 8. To check if it's successfully loaded, go to the Team -> Rotation. Voila! I used the latest version(at this time v18) and used the Post Draft roster. The newest Assoc roster may work, just haven't tried yet. Either way I just followed Retroswald's tutorial for renaming it to Roster.ROS however you must make sure the Online Data folder is deleted. 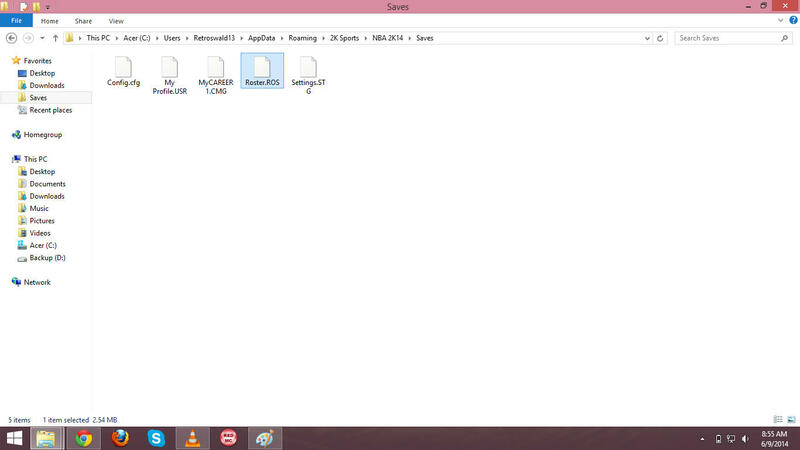 This folder is one up from the Saves directory in AppData. I deleted that folder then started up the game and I haven't had any crashes yet. Last edited by Retroswald13 on Mon Jul 21, 2014 2:56 pm, edited 1 time in total. 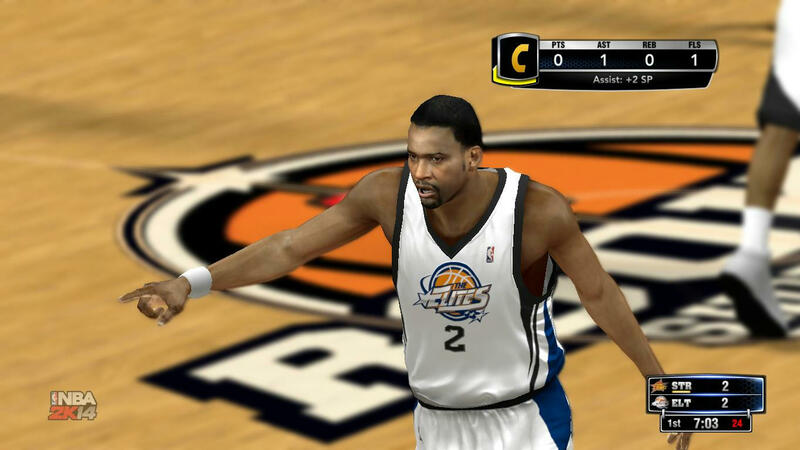 This topic was moved from NBA 2K14 by Andrew on Mon Jun 09, 2014 11:24 am. Oswald. Legend Mods Creator. 256 Project Starter. Real Cheerleaders. Kawaii Leonard. Nice, added to the Tutorials section. Thanks! You're welcome Andrew. So thrilled for my first tutorial. Terrabad wrote: Thanks a lot! Is it possible to edit roster AFTER the draft? Minilock wrote: Is it possible to edit roster AFTER the draft? It is possible. 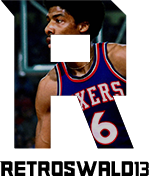 Use the http://forums.nba-live.com/viewtopic.php?f=153&t=92987. Can you provide some screenshots? I don't understand your point bro. Oh. I see. I am to release version 7 by tomorrow or the day after that. I had already checked it and you can create your player then. So this isn't working for me. I'm trying this with the latest (v17) of the UBR and I've tried the regular roster, the Assoc roster and the Post Draft assoc roster. I'm able to get in game and play the showcase and get drafted. After the contract negociation screen though it crashes. I've moved all of the other roster files from the saves folder, renamed the one I'm trying Roster.Ros and then load it from the main menu, then play MyCareer. The rookie showcase has a bunch of random players in it so I know it's a different roster. intx wrote: So this isn't working for me. Maybe UBR has incompatibility issues with this tutorial. Actually I played a game lately without renaming the roster to Roster.ROS and it worked. I'm having the same problem as him. I'm using UBR too. I can't even get past the rookie showcase because when I get subbed-out the game crashes. Hmmpphhh.. it seems to me like my tutorial is not always applicable depending on the roster. UATF v6 locked the MyCareer so that you couldn't play. Ask HAWK23 if he could make adjustments for you to make this possible. Thanks for the info, Retro. intx wrote: Thanks for the info, Retro. Sure, no problem. If you're trying to play with some legends you can try my NBA Greatest Teams. Check my signature and it's the one I featured on this tut. Hello, so UBR roster isn't compatible if i play new my career? So, what roster should i use to play new my career? kodikko wrote: Hello, so UBR roster isn't compatible if i play new my career? Just so you know there are other rosters out there and this tutorial is not only intended for UBR roster or any specific roster. Hmmphhh. You want the new rookies for the MyCareer eh? Unfortunately, this tut will not be able to help you. Once you open RED MC, there is a tab called the Draft Projection tab. DRAFT PROJECTION is where rookies are expected to play. 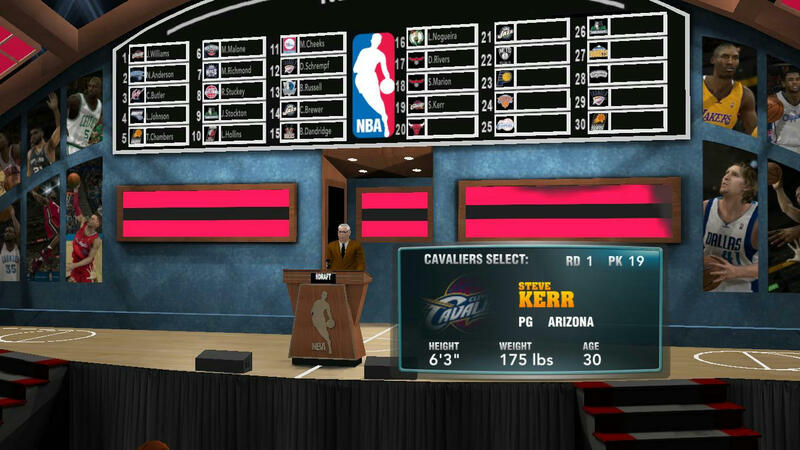 This tab contains the teamID and playerID of the picks for the draft in their respective order (4, 57-> Cavs, Bennett). Therefore, in order for you to play the rookies of the 2014 Draft, you still need to buy the tab for RED MC since it does not support draft projection editing for unlicensed version (though I would love to make that for you, unfortunately, I have no money). Hope I was able to explain it to you. Sorry man. Hopefully this helps some people, I was messing with it for a good while trying to make it work.